What does science say? 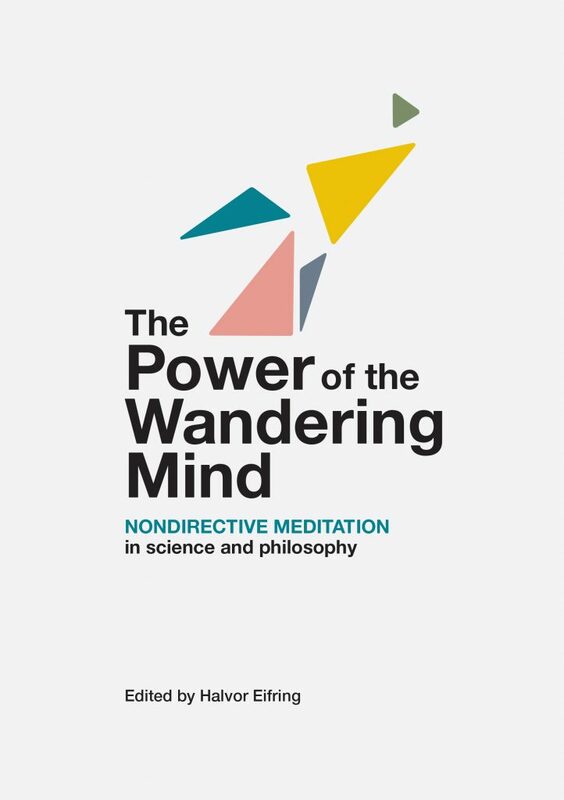 In this new book, experts in neuroscience, medicine, psychology, philosophy and the humanities share groundbreaking perspectives on how nondirective meditation interacts with brain and body, mind and culture. Nondirective meditation is not about emptying the mind. Instead, mind wandering is seen as an important resource. Silently repeating a meditation sound helps to cultivate a free mental attitude. The activity in the brain’s default mode network increases, enriching the flow of spontaneous thought. Mind wandering brings rest and recuperation, helps us consolidate our memory of the past, and stimulates our planning toward future goals. It enhances creativity and makes it easier to shift perspective. It is a central feature of empathy and social relations. Contributors (in alphabetical order): Turid Suzanne Berg-Nielsen, Svend Davanger, Halvor Eifring, Øyvind Ellingsen, Anne Grete Hersoug, Are Holen, Eirik Jensen, Bjørn Lau and Morten Wærsted. The book is being released on April 10, 2019. You may pre-order HERE at an introductory price. Physiological measurements and functional MR scan- ning show how the changes in brain function during nondirective meditation induce deep bodily rest. Spon- taneous mental processing is associated with marked relaxation responses in the autonomic nervous system. Looks really inspiring book…I will surely get this one…Thank you for the brief introduction of contents.. The Role of One’s Motive in Meditation Practices and Prosociality.